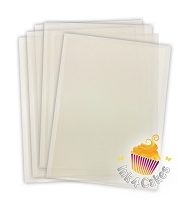 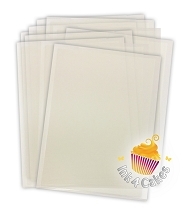 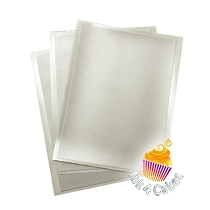 Flex Frosting Sheets are best choice for demanding projects and most flexible. 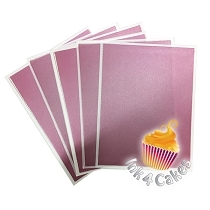 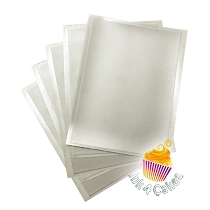 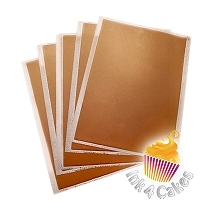 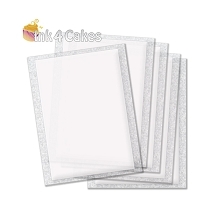 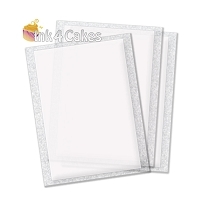 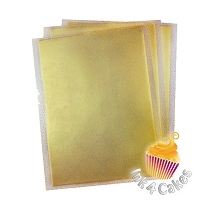 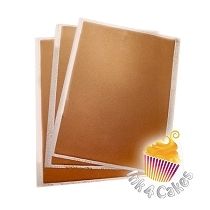 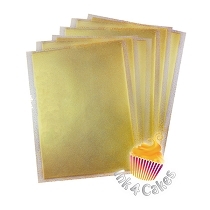 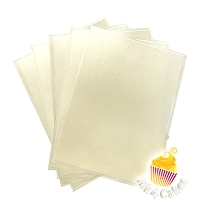 Great for using with Cameo , Portrait or any other icing sheet cutters . 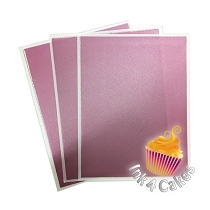 Print and cut it with scissors or knife with ease , without fear of breaking it . 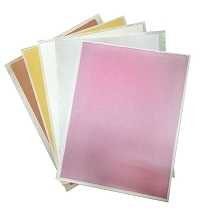 Vivid colors printed on flex sheets smooth surface will bring joy to your customers sight . 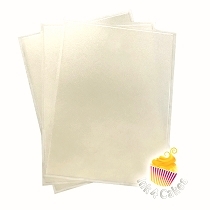 Available in edible fabric , transparent or shimmer forms this product is Kosher Certified , free of any known allergens .